A lot of the advice around reducing our use of plastic packaging seems to centre around shopping at bulk stores, but not everyone has easy access to them. Don’t let that put you off though, there are still definitely ways you can make a positive change. 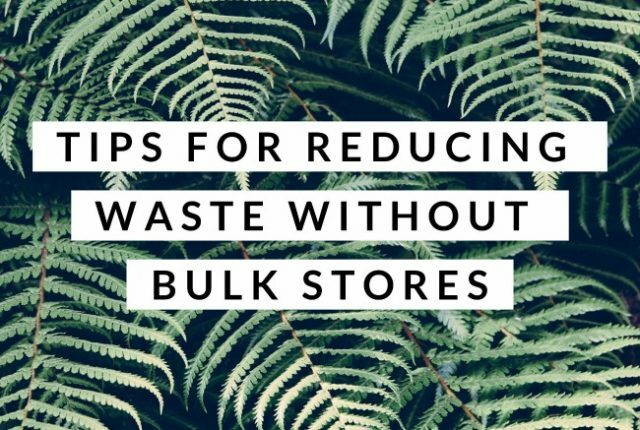 So, today I thought I would share some tips for reducing waste without bulk stores! I’d love to hear your tips and ideas as well. Here in Victoria the two major supermarkets and a number of other major stores are finally going plastic bag free. It’s an excellent change, but one that might be a tad challenging for some people. 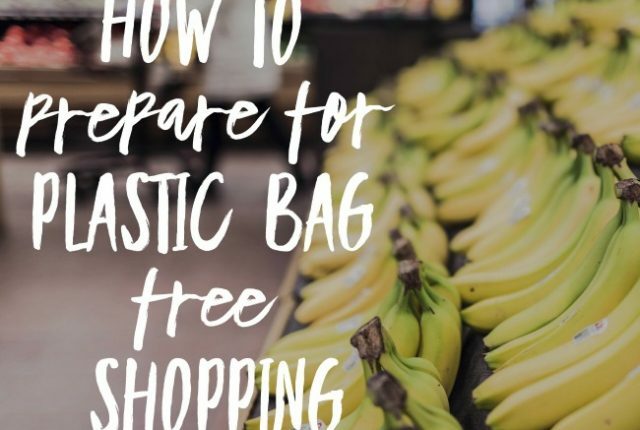 Never fear, I’m here to help with some tips to help you prepare for plastic bag free shopping! 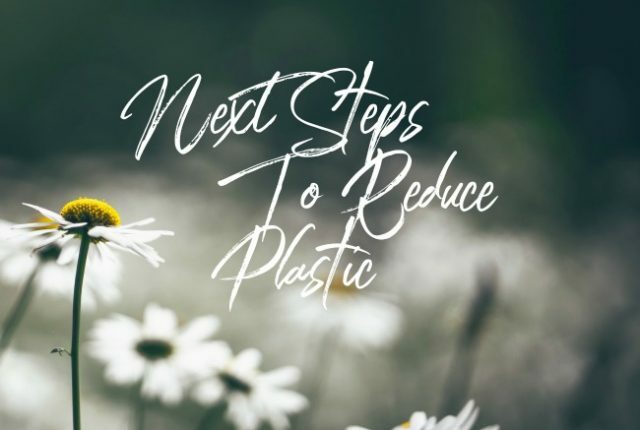 Plastic Free July is almost over and even if you didn’t meet your initial aims you can’t actually fail at reducing waste. 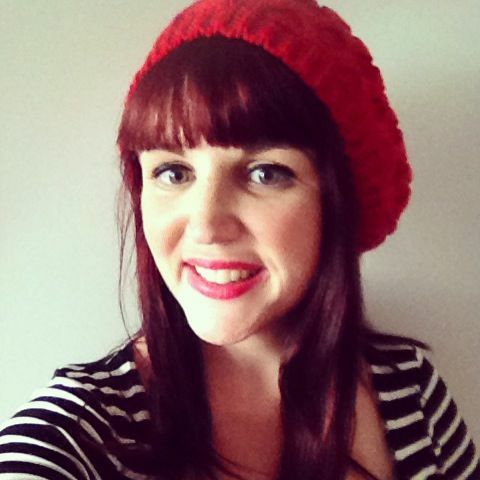 Even if you only lasted a few days, or found yourself with a takeaway cup or five along the way, there are so many reasons why you didn’t fail. 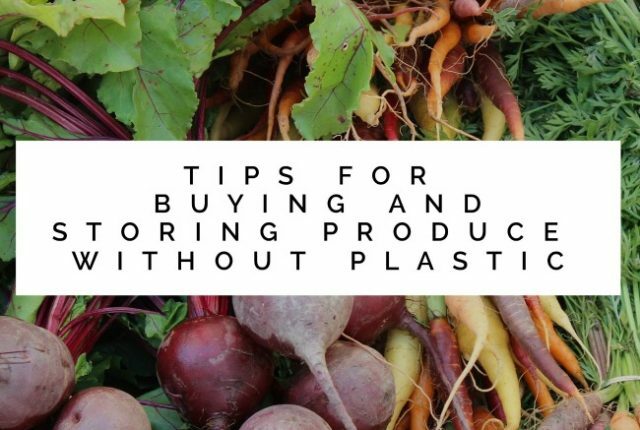 This Plastic Free July I’m here to help with my top tips for buying and storing produce without plastic. 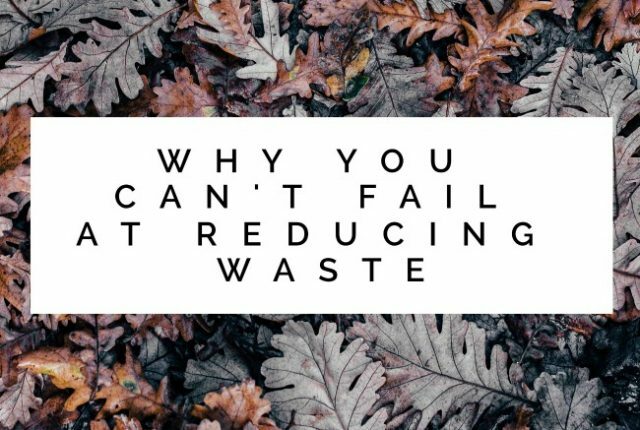 All it takes is a few small changes and you’ll reduce your weekly waste significantly. Plus, your fruit and veggies will still stay perfectly fresh! As always, I’d love to hear your tips as well!